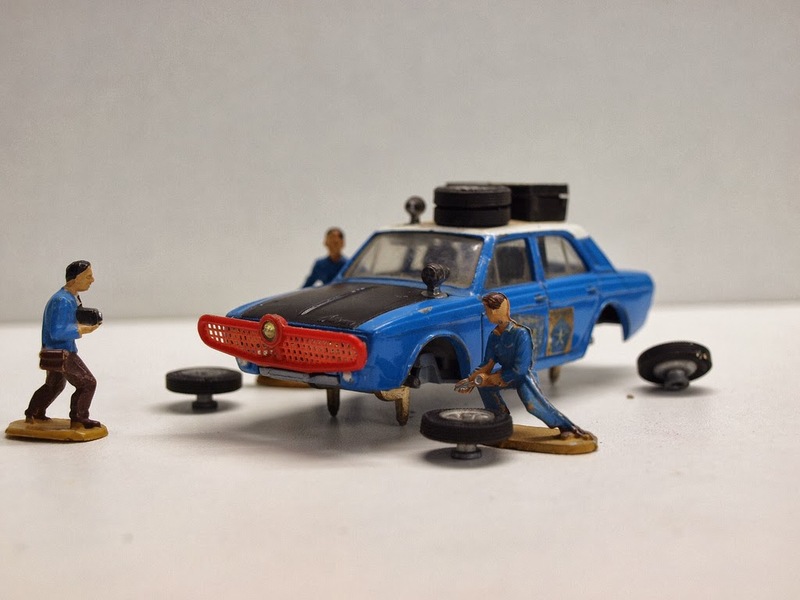 Its been crazy times here at PaykanHunter HQ. and I do apologies for the lack of updates. 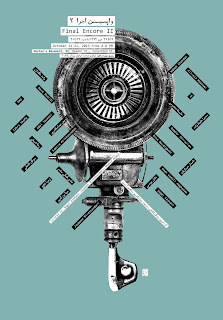 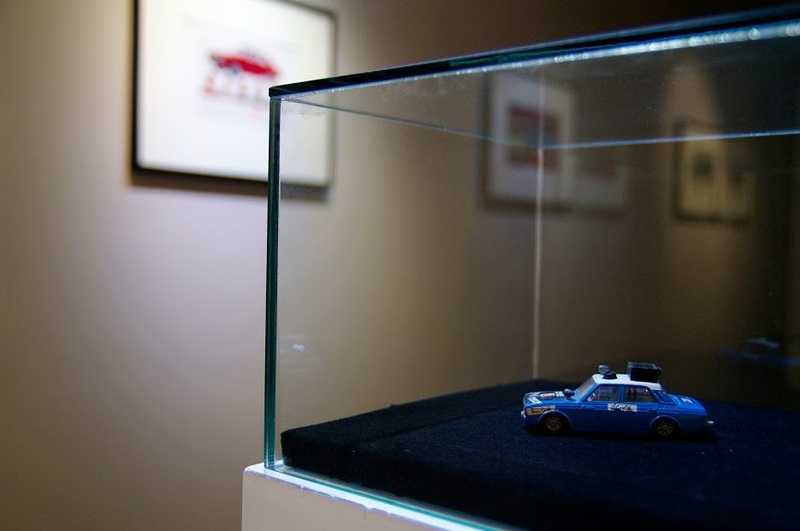 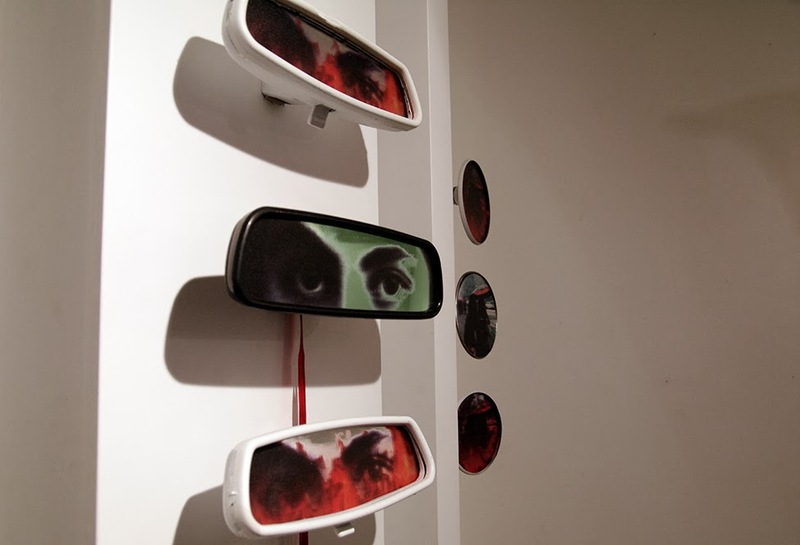 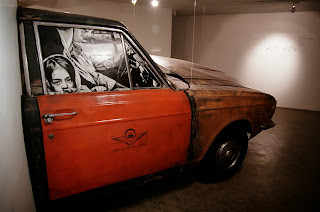 But I wanted to let you know that tomorrow will be the last day for the "Paykan, Iranian Automobile" group exhibition at the AUN Gallery in Tehran. 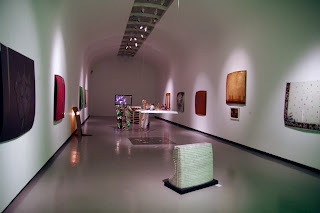 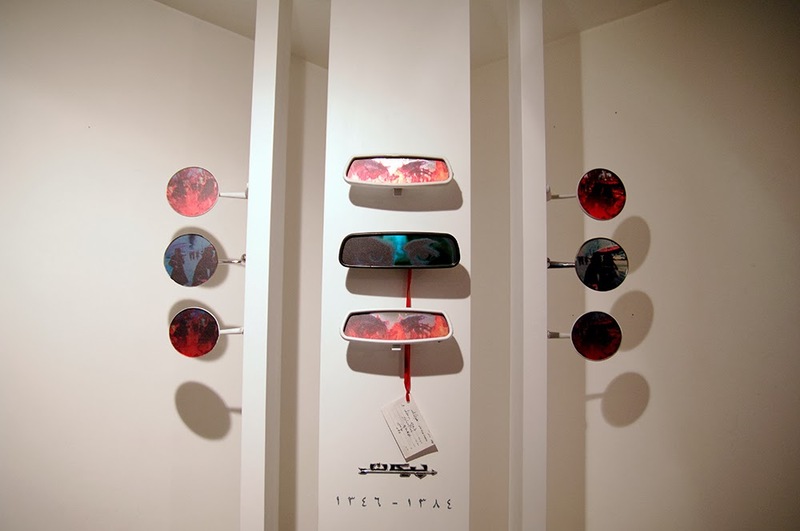 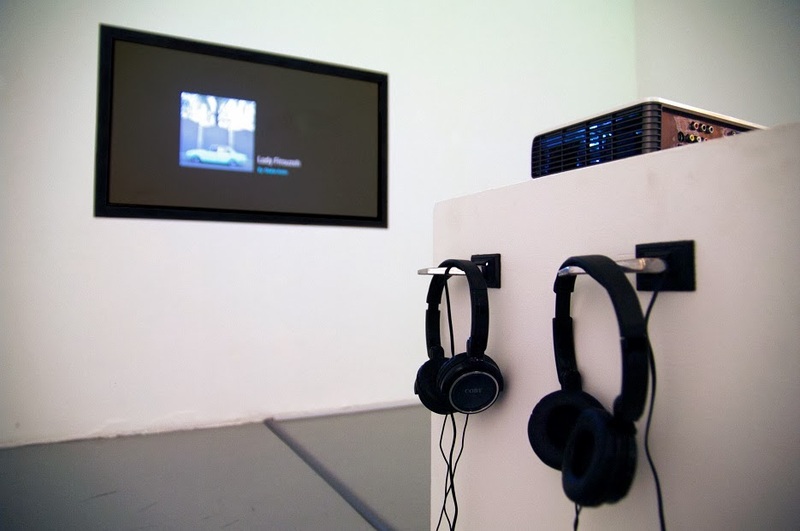 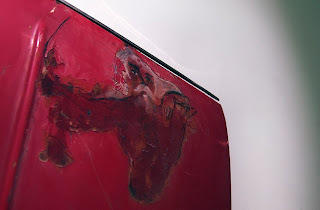 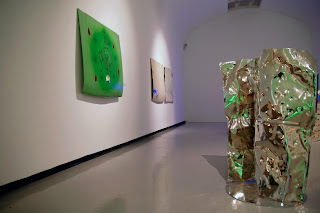 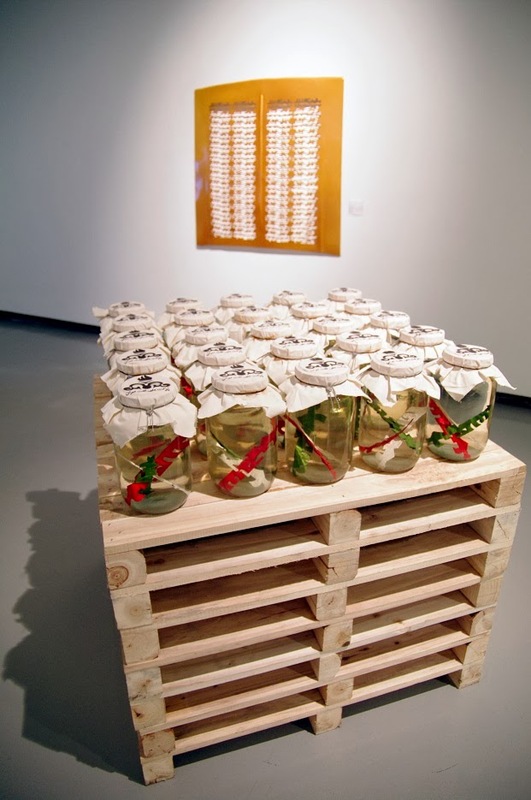 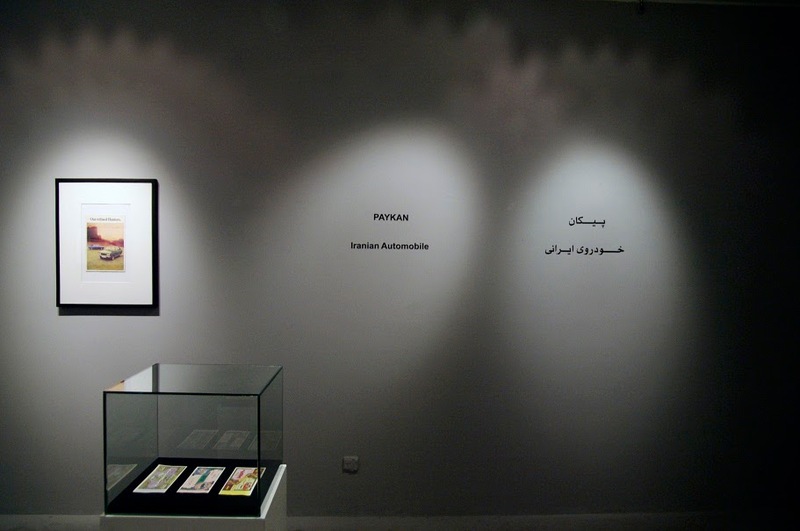 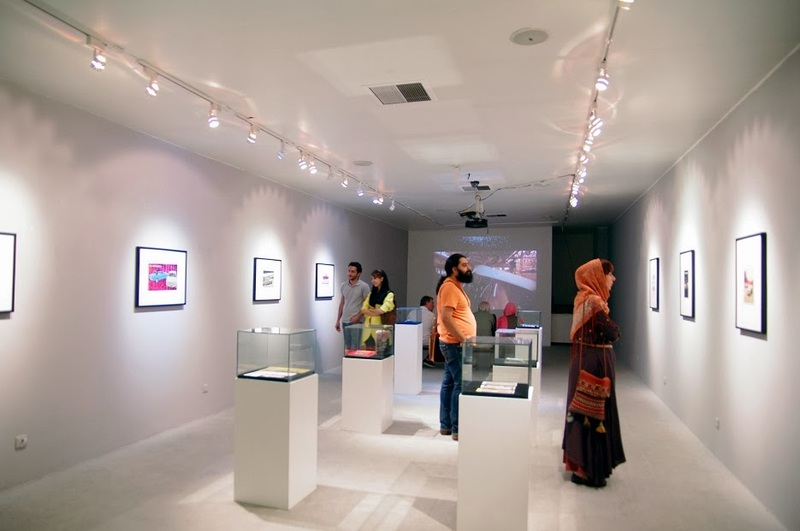 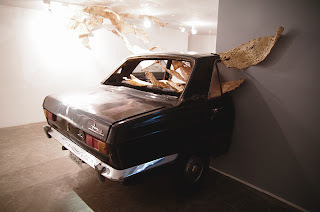 This was the first art exhibition of its kind exclusively about the Paykan. 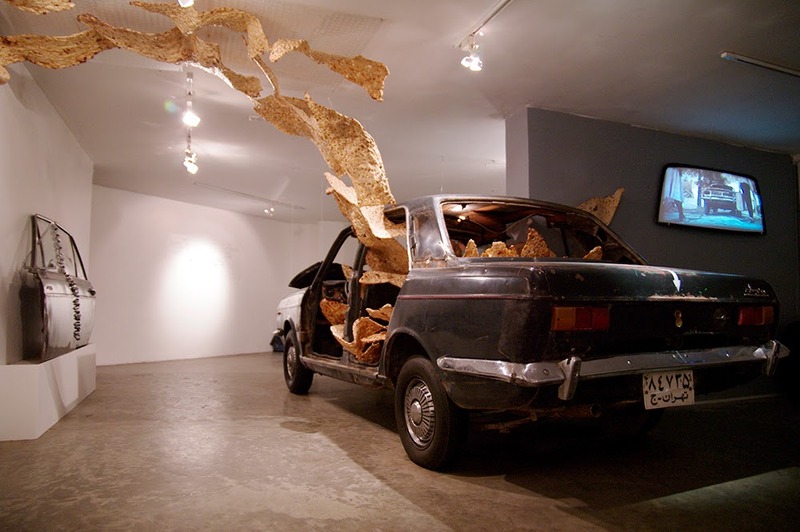 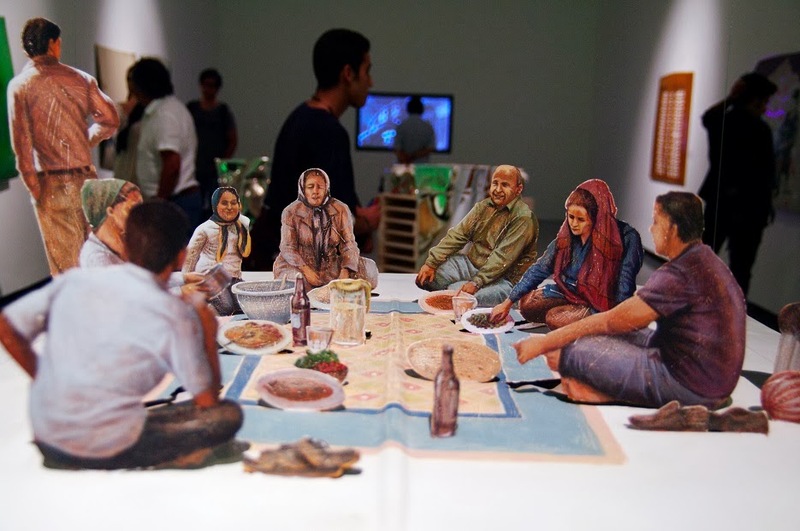 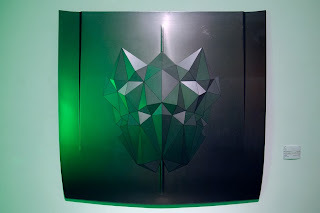 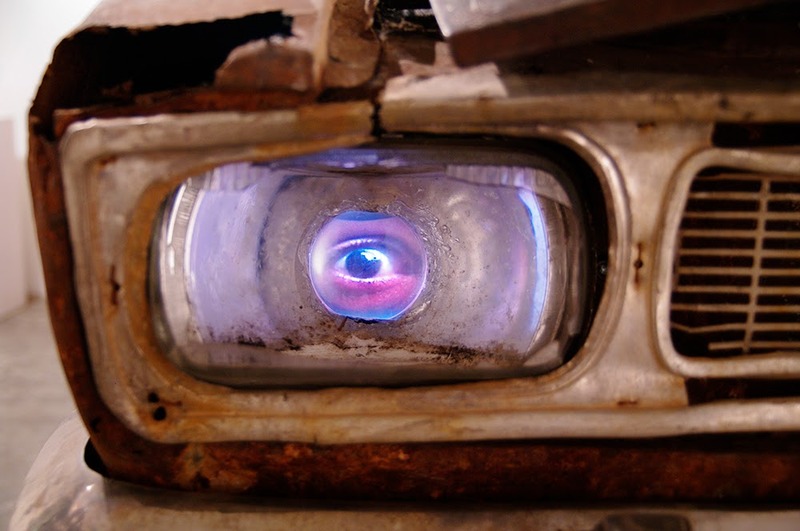 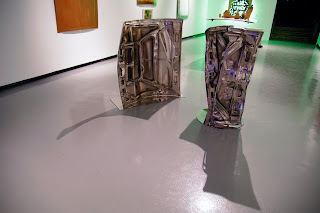 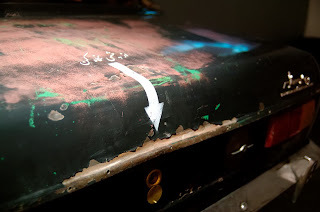 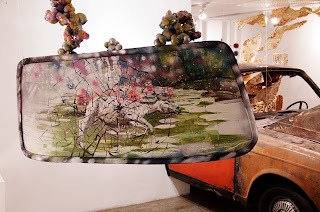 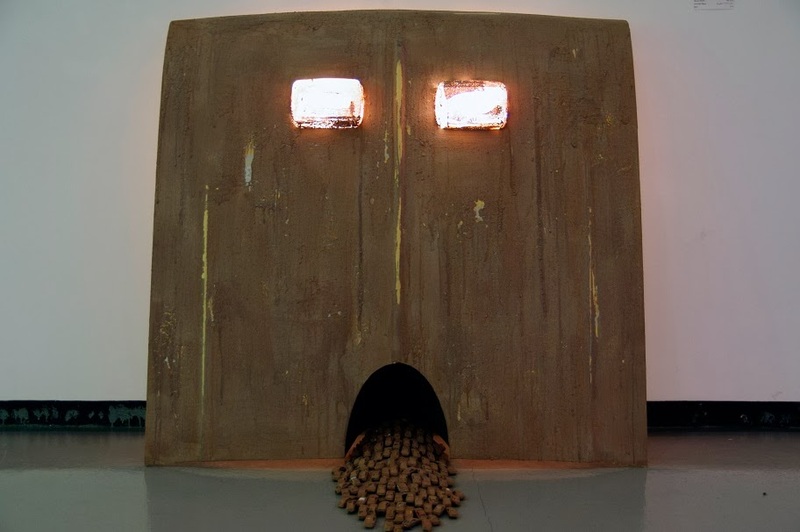 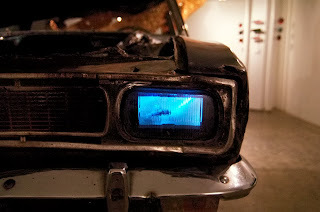 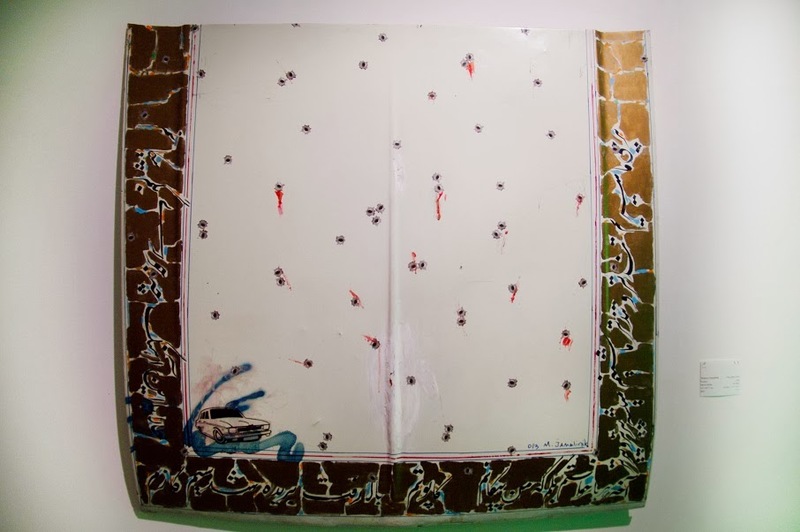 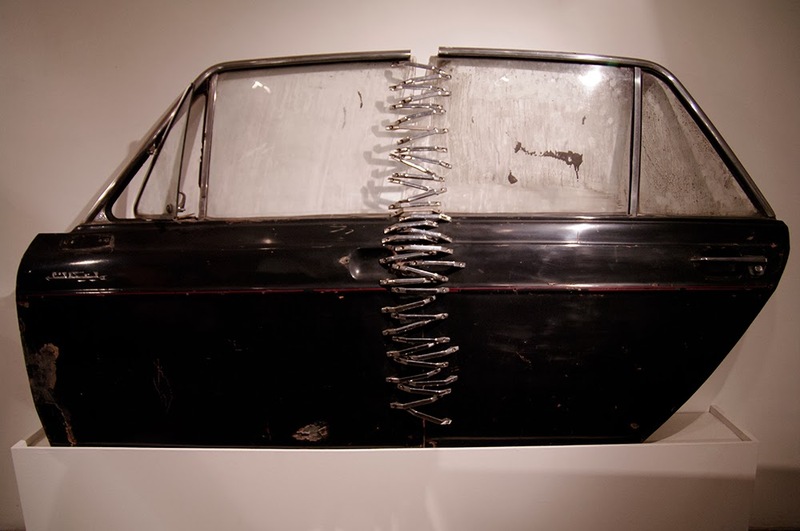 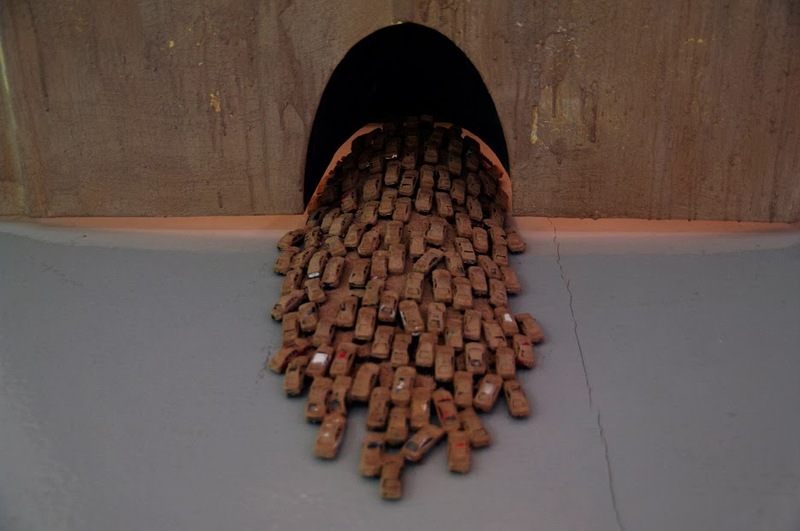 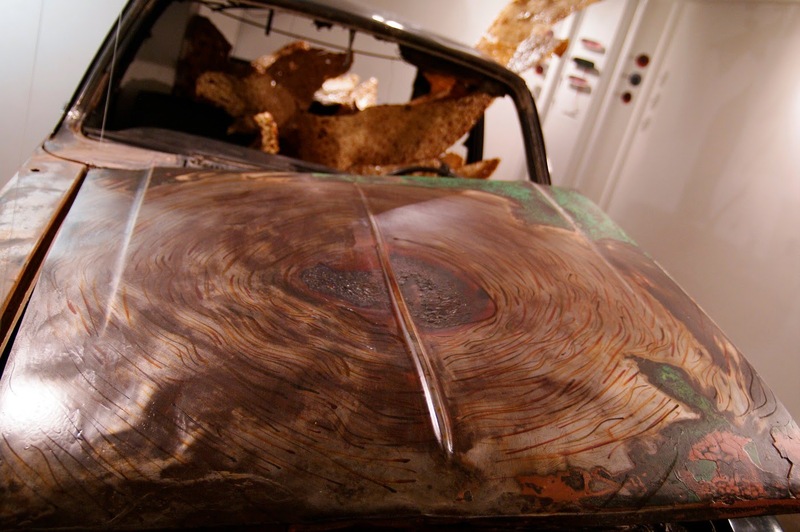 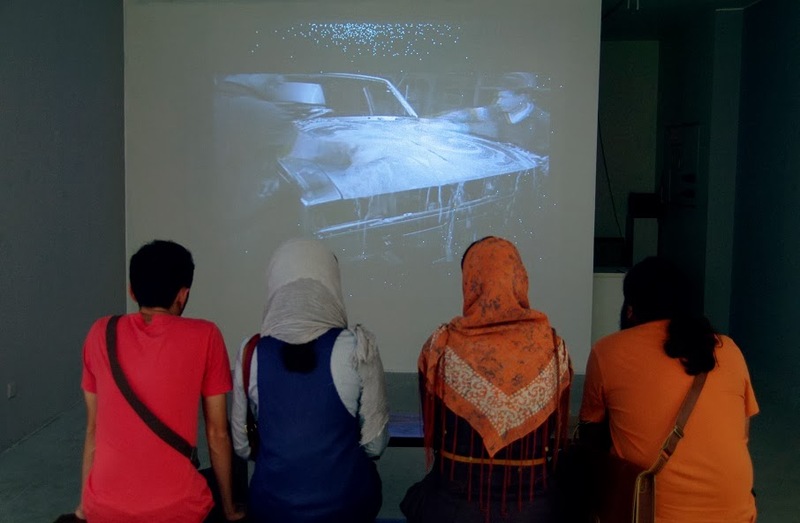 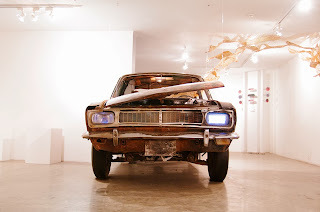 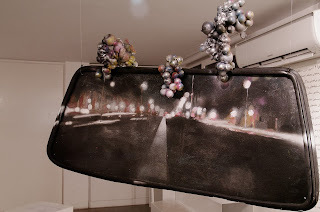 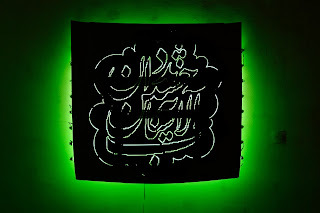 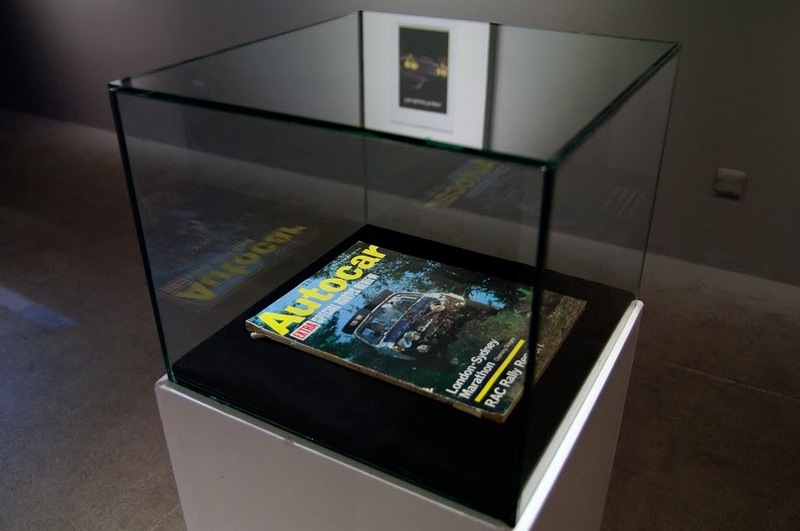 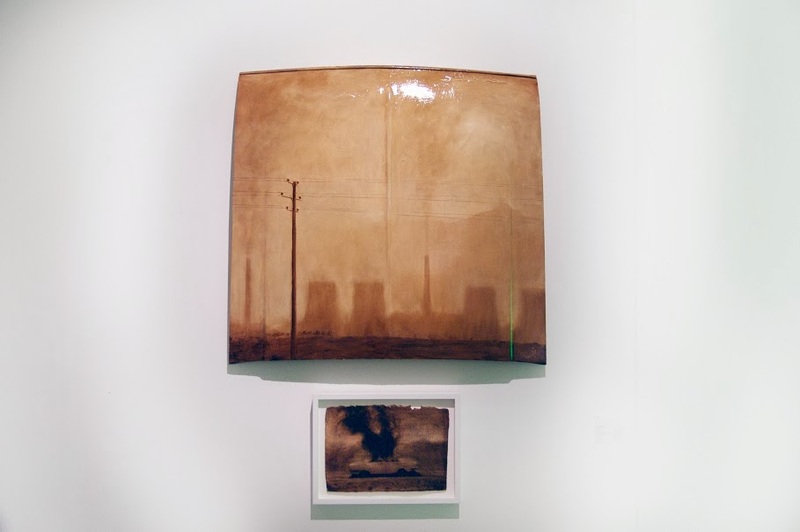 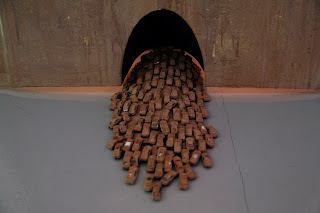 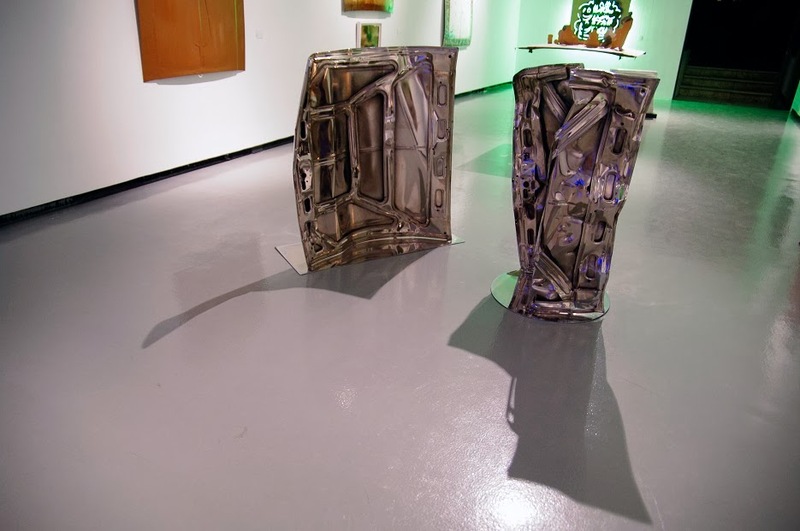 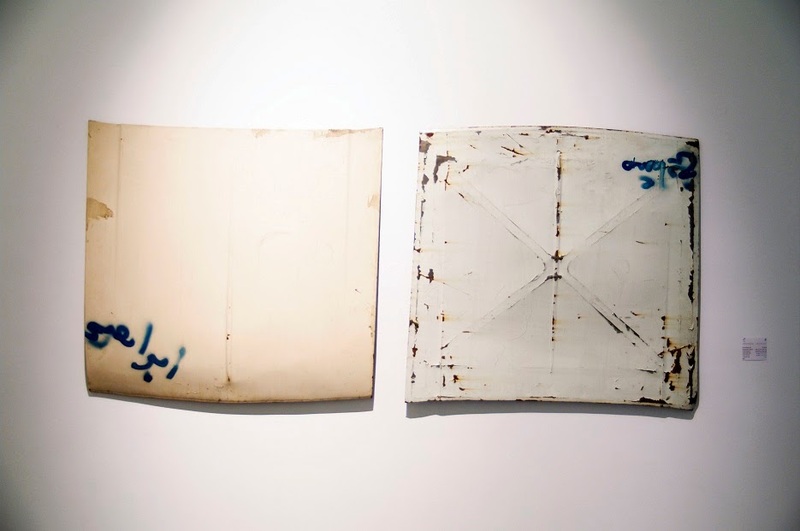 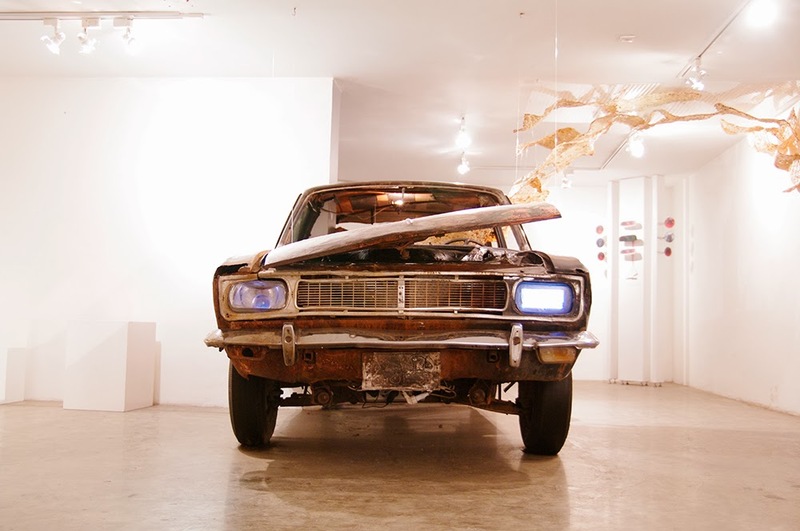 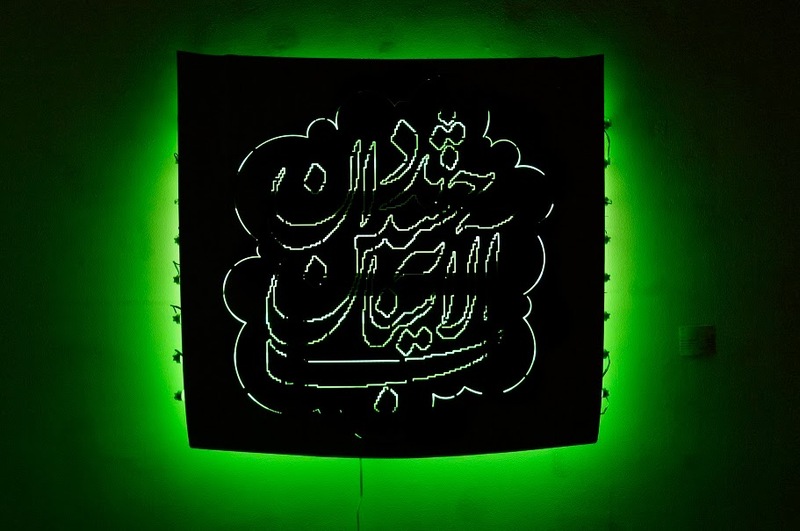 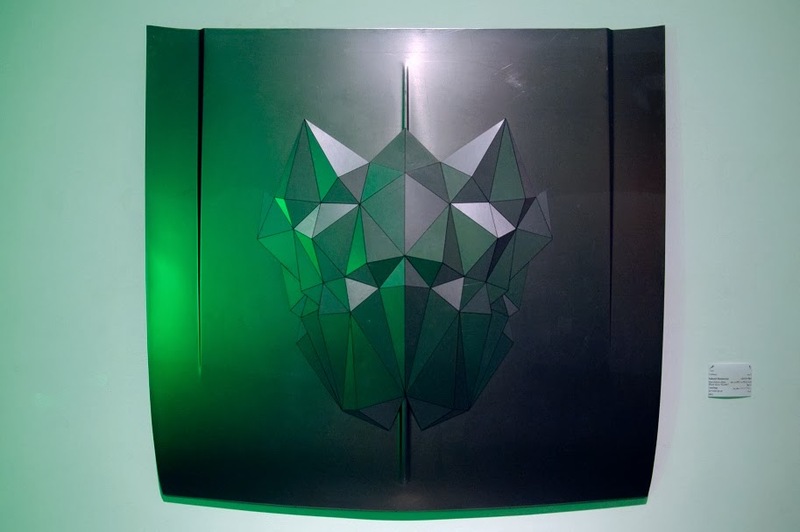 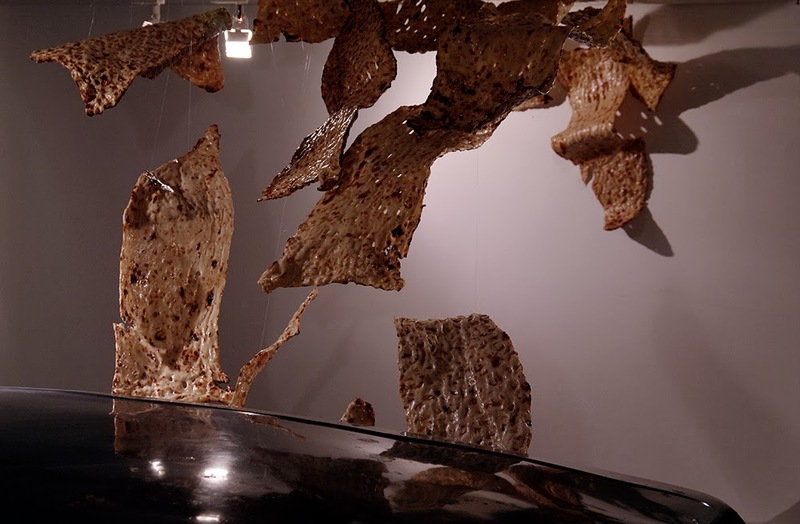 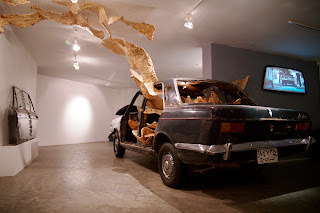 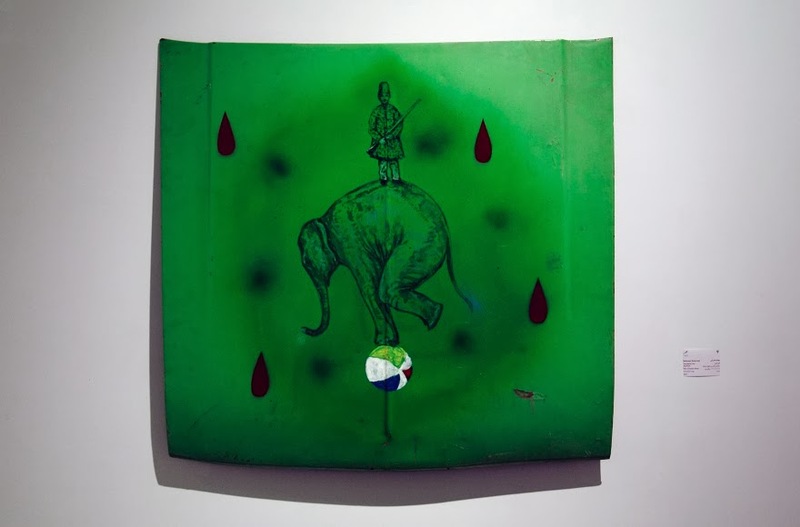 As part of the gallery's biannual challenge each artist was invited to take a hood of a discarded Paykan and create their own interpretive art. 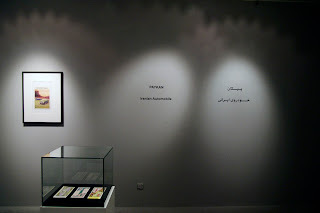 I am very pleased and honored to be invited and my participation resulted in a collaboration piece and a short video. 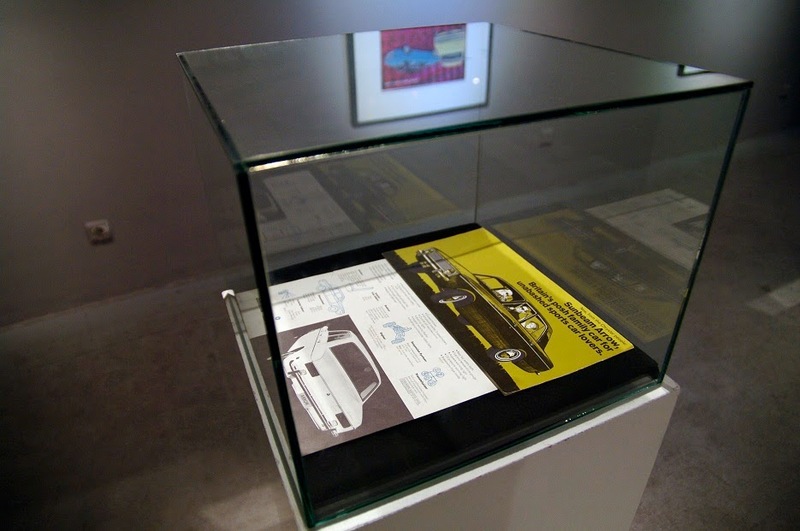 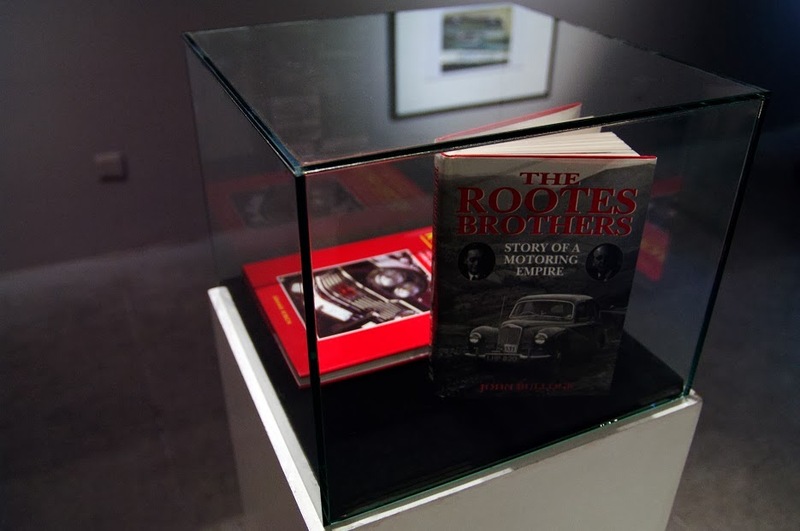 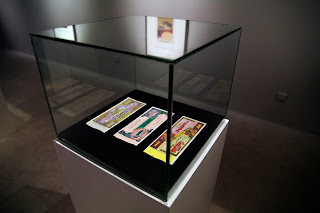 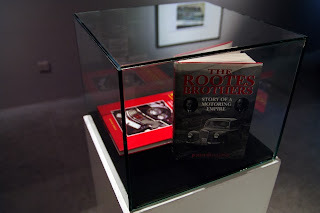 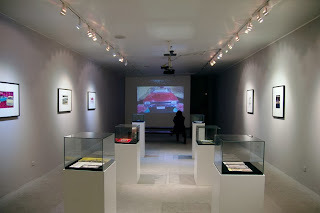 The show was divided into two spaces, in the second space I was asked to present a sample of my collection material on the Arrow series cars, which were shown along an exclusive screening of Kamran Shirdel's brilliant Paykan advert films which he made for IranNational some 40 years ago. 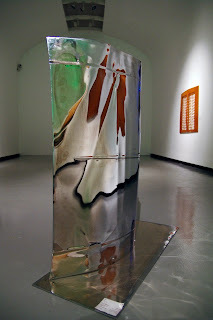 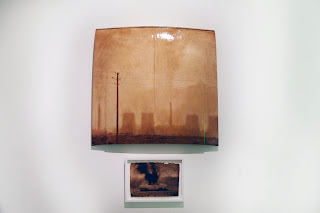 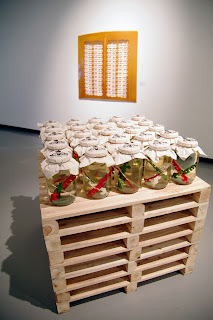 I want thank Afarin Neyssari and the rest of the staff at the AUN Gallery for providing me the opportunity to participate in this group show, and also thank Nathalie Taleghani for the above photos. 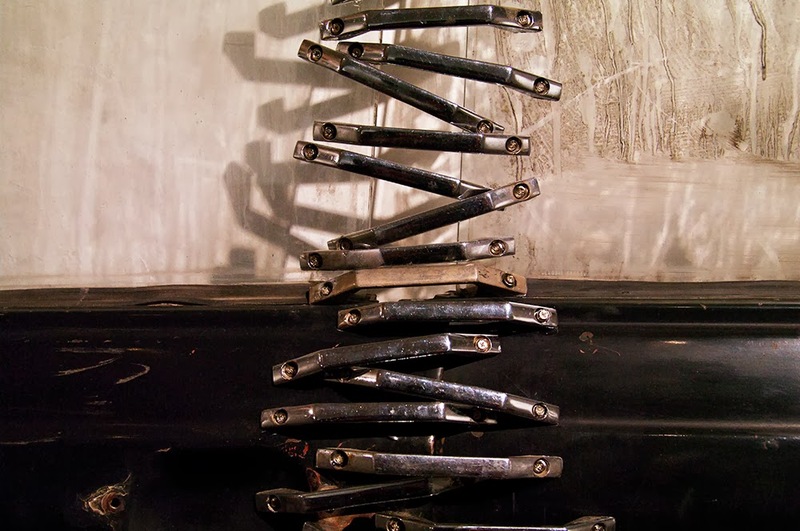 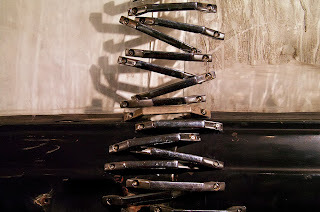 A piece of metal meanders through the city streets. 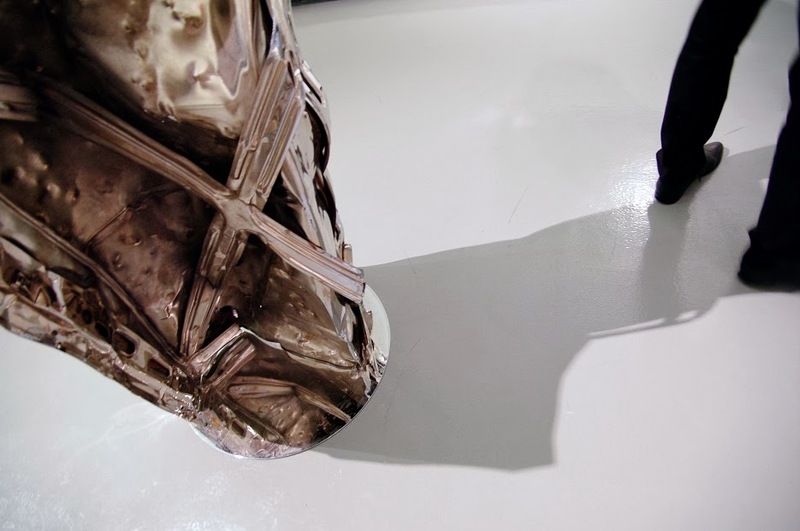 Time erodes it, polishes it and the metal becomes a mirror for the grey city that can no longer bear it. 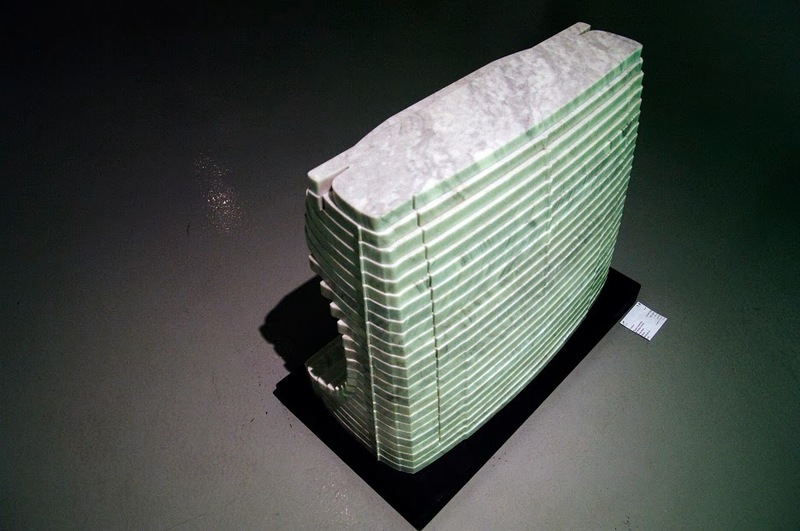 Generously gives its turquoise color to the city's sky. Firouzeh Khanom is a short video about a 1976 Paykan DeLuxe. 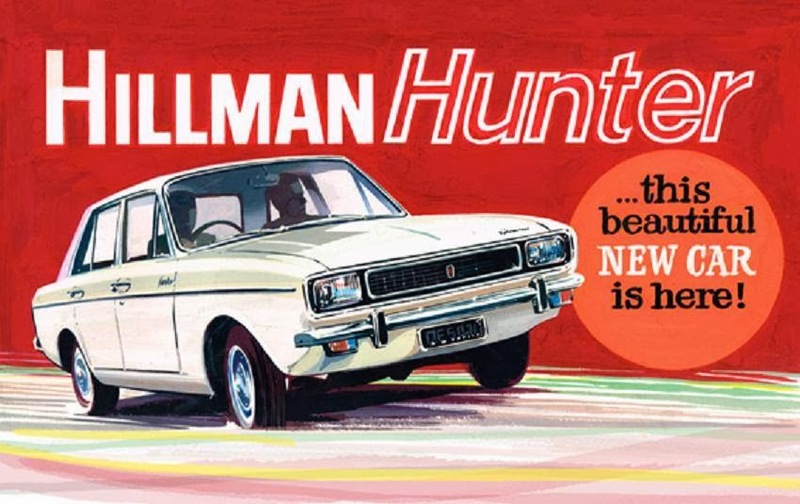 Kept in its original factory condition, it was hardly driven and was parked for 37 years underneath a tree. Just a day short of being scrapped this Paykan was saved by the current owner Saied Kholdi. Saied and Shahin chat about the car and its history while driving through northern Tehran streets. 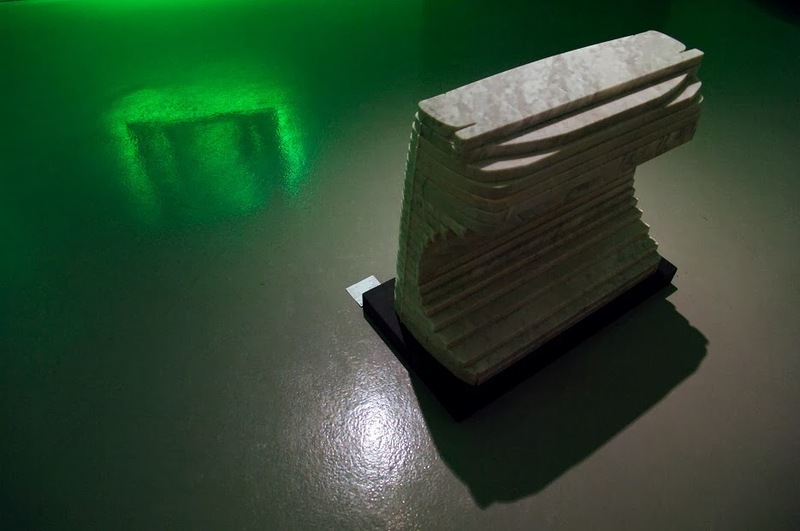 Stone Head is a collaboration between visual artist Nazgol Ansarinia and automotive design-engineer Shahin Armin. 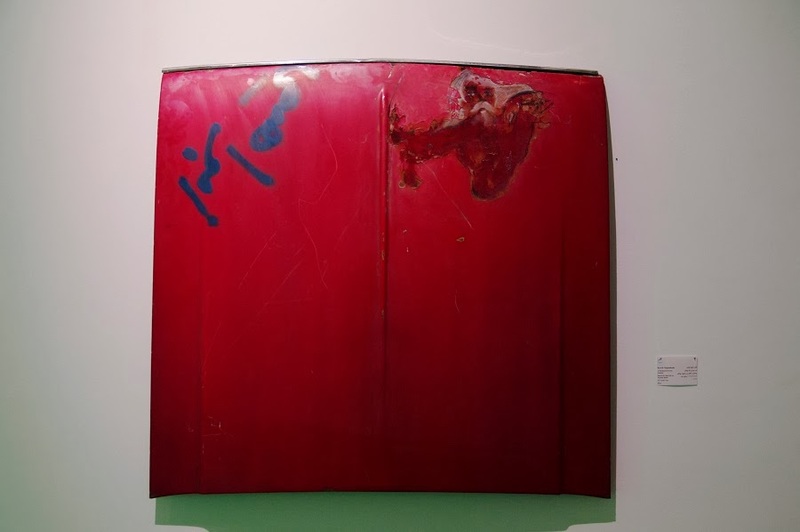 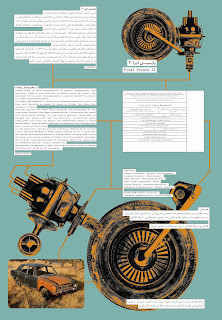 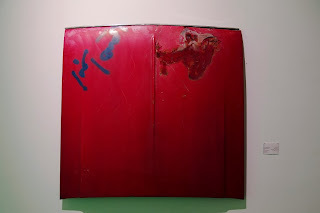 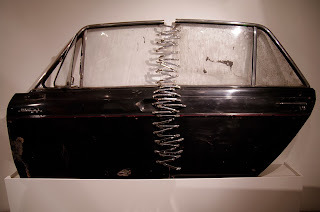 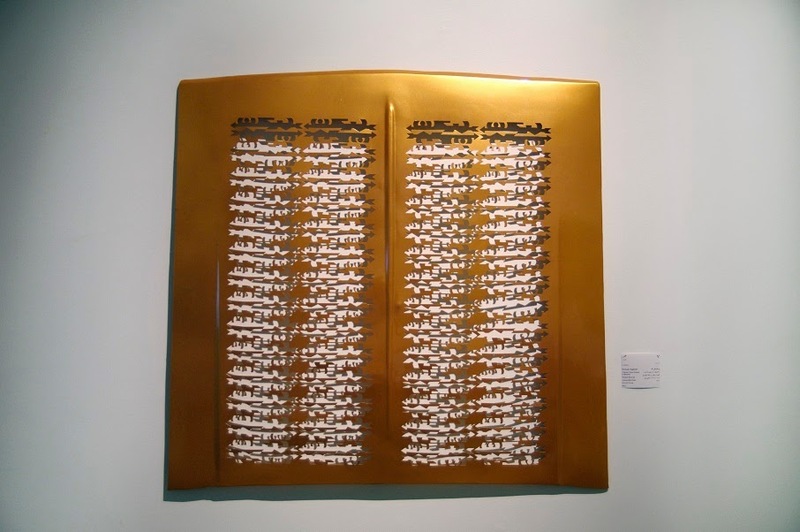 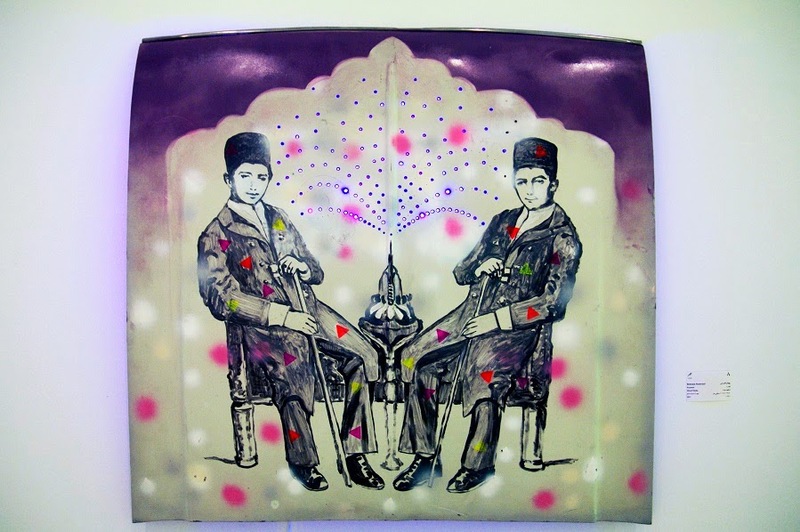 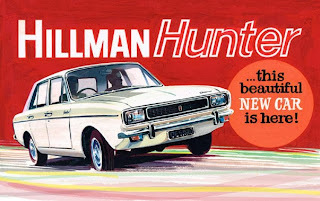 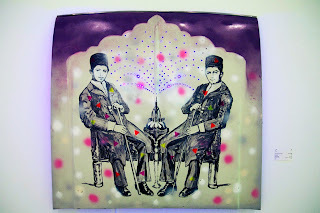 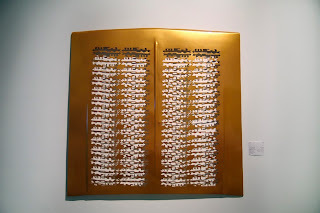 Fifty years after Paykan (arrow in Farsi) was designed by the British automobile manufacturer Rootes Group, this work commemorates the car used by no less than four generations of Iranians. 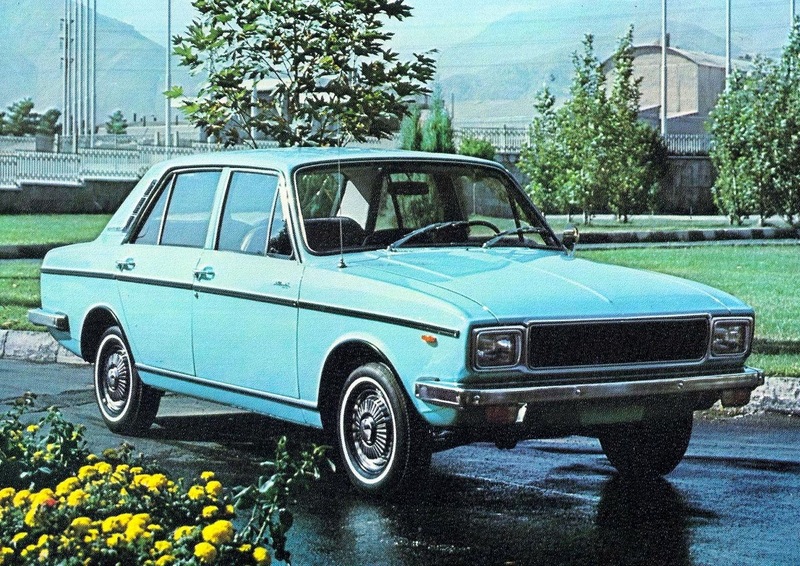 Paykan was produced in Iran for nearly forty years. 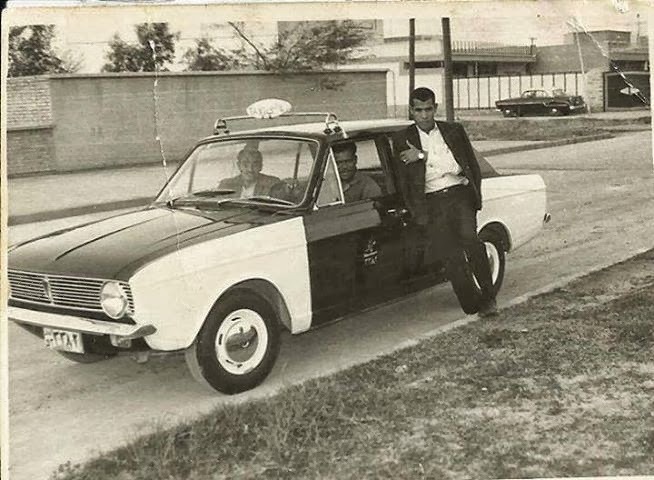 Through political upheaval, war and economical difficulties this car was the primary means of transportation and a main source of income for many Iranians until its production was stopped in 2005. 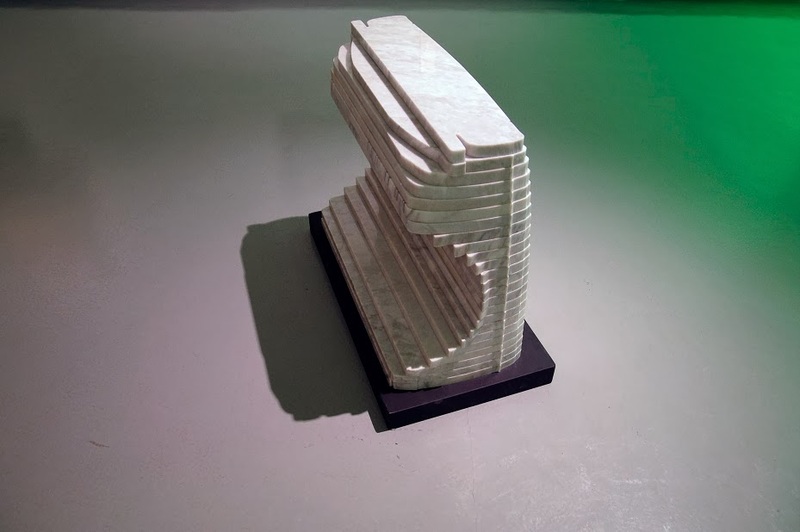 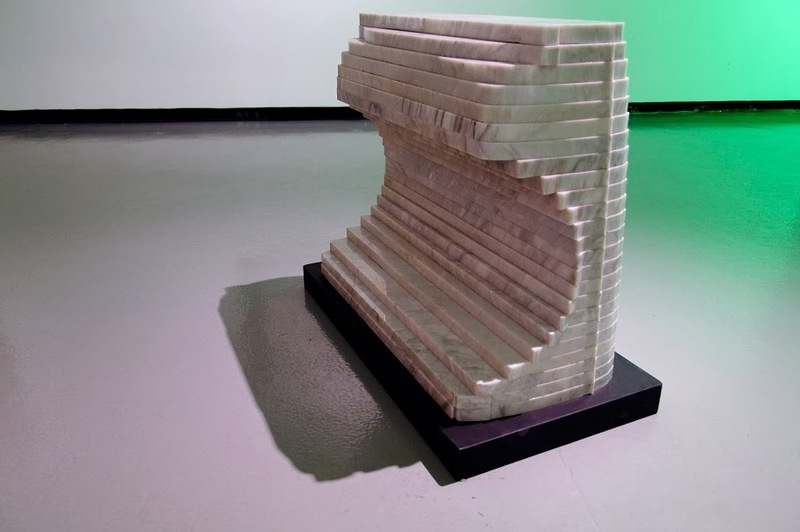 Stone Head is made using 3D data, subsequently cutting the front of the car into twenty four sections, a modeling method often used by car designers. 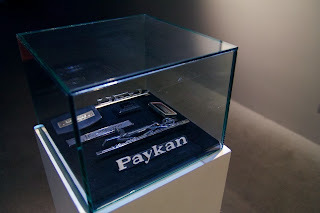 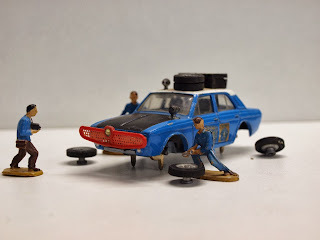 The pieces are then assembled into a 1/2 scale model in stone, freezing the head of Paykan in the most durable of materials as a way of immortalizing this iconic car.